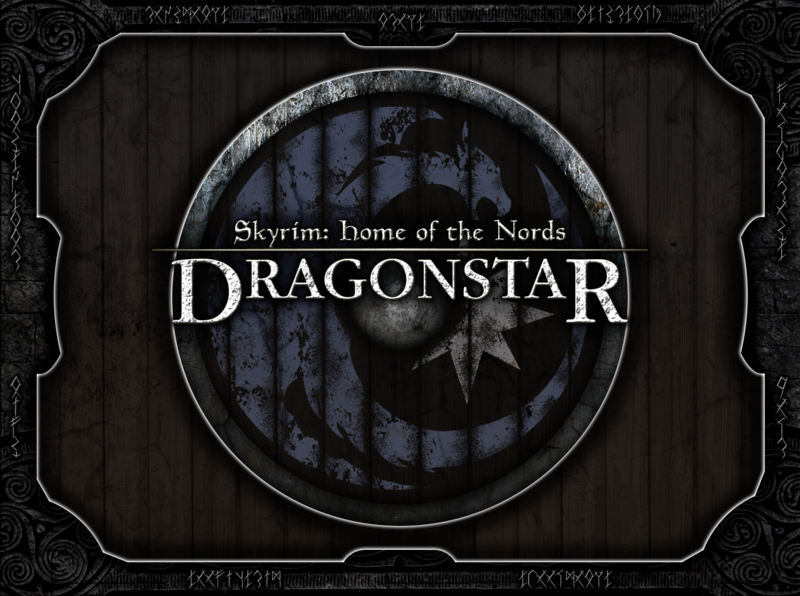 The cover for the next Dragonstar release. PSD files aren't coming soon. Last edited by Nythrend on Sat Mar 31, 2018 2:58 pm, edited 3 times in total. What runic font is being used in this image? I made it in collaboration with TR to show a nordic adaption of the daedric script. We are using it for some nordic spell scrolls. Awesome, Worsas. It looks great! Updated the cover with the latest version.